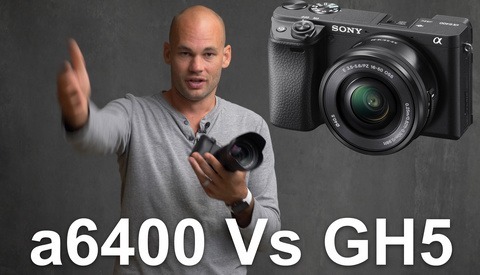 Have you struggled with a few of the Sony A7 III video challenges in the past or some of the video shortcomings are stopping you from switching to Sony from another camera system? 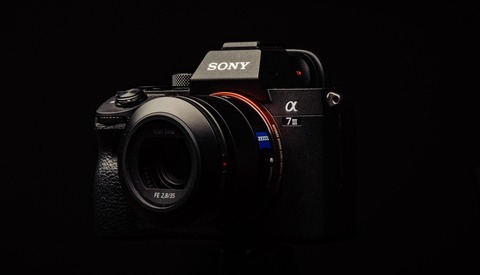 In this article, you will discover a simple workaround that makes the Sony A7 III a much more versatile video camera. 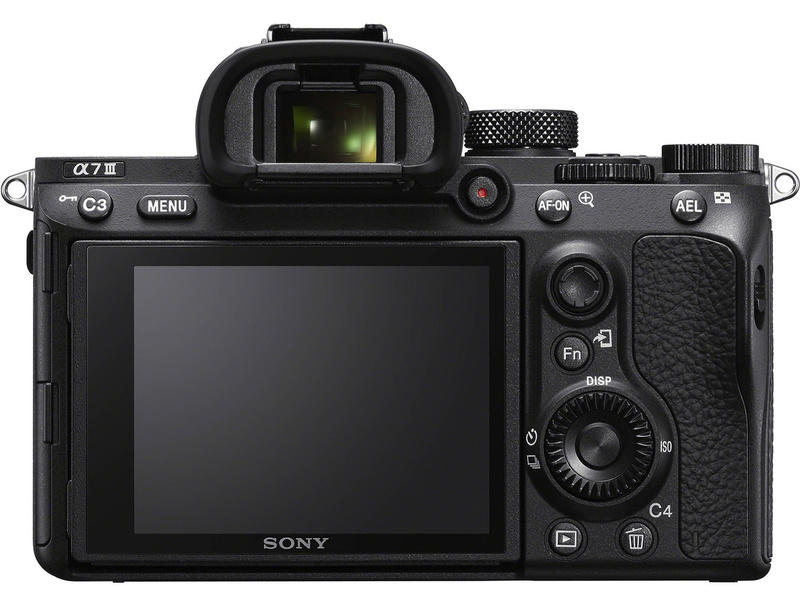 Although the Sony A7 III is a great camera for both stills and video for most people, one of the biggest drawbacks of the design in my opinion is the lack of a flip out screen for Vloggers or Youtubers. Fortunately, you can overcome that issue by using an external monitor, but — and it’s a big but — monitoring externally in 4K further complicates things with another issue. On the Sony A7 III if you want to record 4K video while using an external monitor, auto focus face detect tracking is disabled when you are monitoring your video signal over hdmi in 4K. Now that may not be an issue for some people but for others, the face detect auto focus tracking feature is one of the most important for them. The face detect auto focus tracking is a must have setting for a lot of Vloggers and YouTubers and the fact that you can not use it when monitoring in 4K has been a pain point for a lot of users. 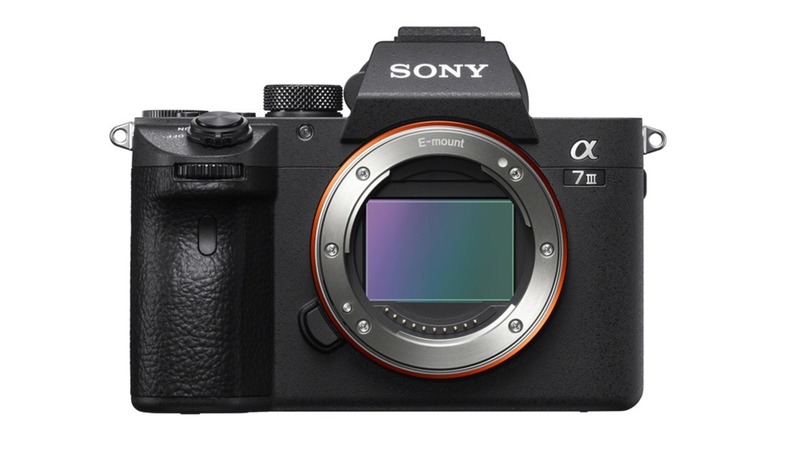 There is a workaround but it comes at an added price which may upset some current owners of the Sony A7 III and potential future buyers of the camera. Here is how to enable the Sony A7 III 4K face detect auto focus tracking feature while using an external monitor via HDMI. In the menu system, if you switch to HDMI only, face detect auto focus tracking now works in 4K. Unfortunately when you switch to HDMI only, you can no longer record internally to the camera’s memory card. 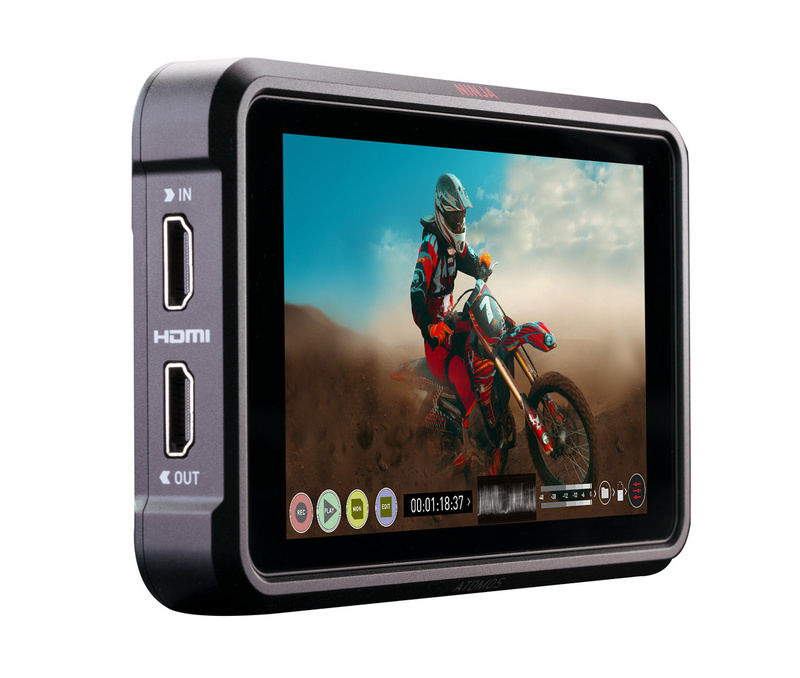 You can only record to an external recorder so that means if you just have a monitor that does not allow you to record, then you will have to upgrade to something like the Atomos Ninja V monitor recorder. 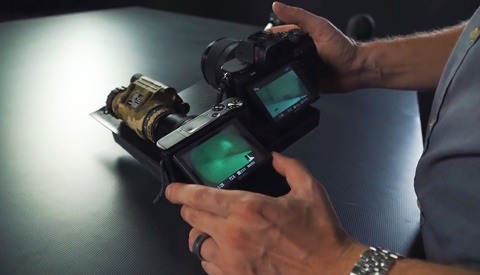 At first glance, this does not seem like a great solution especially because it adds to the overall expensive of owning the Sony A7 III but using a monitor recorder like the Atomos Ninja 5 also adds some helpful features for videographers. For example with the Ninja V you will have a larger 5 inch screen and at 1000 nits, it is much brighter screen especially when shooting outdoors than the Sony A7 III’s built in LCD monitor. You can also adjust your exposure more accurately using the Ninja V’s waveform monitor and false color features which the Sony A7 III lacks. And you can also record at 8 bit 422 externally versus 8 bit 420 internally. But that’s not all, with the Ninja V you can also record in Apple ProRes or Avid’s DNxHR which are both more edit friendly codecs than Sony XAVCS video codec . Check out the video below to learn, how to properly setup your Sony A7 III menu for enabling the 4K video auto focus face detection feature when recording in 4K to an external monitor via HDMI cable. In the video above, I was using the Small Rig Sony A7 III camera cage with the Small Rig Monitor Adapter with the Small Rig HDMI cable clamp to mount and connect the Atomos Ninja V to the Sony A7 III. At the time of this article the Small Rig Atomos Ninja V cage is not available but may be shipping depending on when you are reading this article. If you would like to learn more about the Atomos Ninja V you can check out a more in-depth review on Fstoppers right here: Atomos Ninja V Review, What No One Else Is Talking About. In conclusion, adding an external monitor like the Ninja V will help you to overcome some of the video shortcomings of the Sony A7 III making it a much more versatile hybrid camera for both stills and video. Can a Sony a7S II Compete Against Military-Grade Night Vision? Dunno about you but Vloggers/youtubers aren't the main market for videographers. I picked up this camera for video use and it's worked flawlessly for me, shot a few music videos and a few corporate gigs with the a7III on a Ronin S. never bothered turning on AF either. just because youtubers have issues using a camera doesn't make it a bad video camera. Hi Luke, a few people may overlook the Sony A7 III because it does not have a flip out screen. My article was about the auto focus not working when you are monitoring in 4K over HDMI. Some people have falsely reported autofocus does not work in 4K. If you turn off internal recording you can record externally using HDMI and the auto focus works in 4k. I understand not everyone uses auto focus when shooting video but some Youtubers and Vloggers rely on it. I was just trying to clear up any misunderstanding some users may have about the auto focus not working in 4K when connected to HDMI. I am honestly, and genuinely interested in how big the "Vloggers/Youtuber" community rely on these cameras. Big names ones have a crew and really big names ones even shoot on Red. Granted there are a few exceptions but is the vast majority of these people, that have let's say below 100K followers go with this kind of products nowadays? I would really like to see some real numbers. Again not a critic, just a genuine interest.